April 1, 2016 April 1, 2016 by Get to know me! 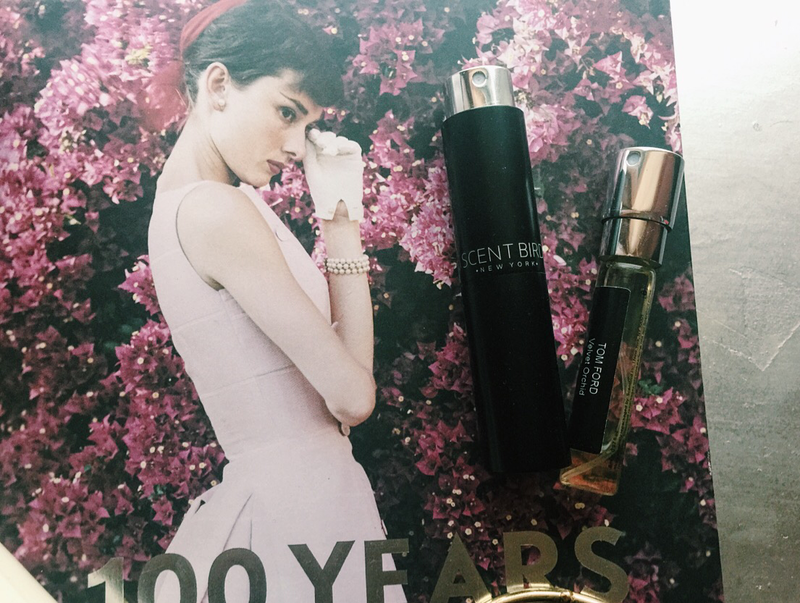 I have been on a huge mission to find the perfect spring scent, and if you are like me, I like to switch up my perfume often and based on my mood. 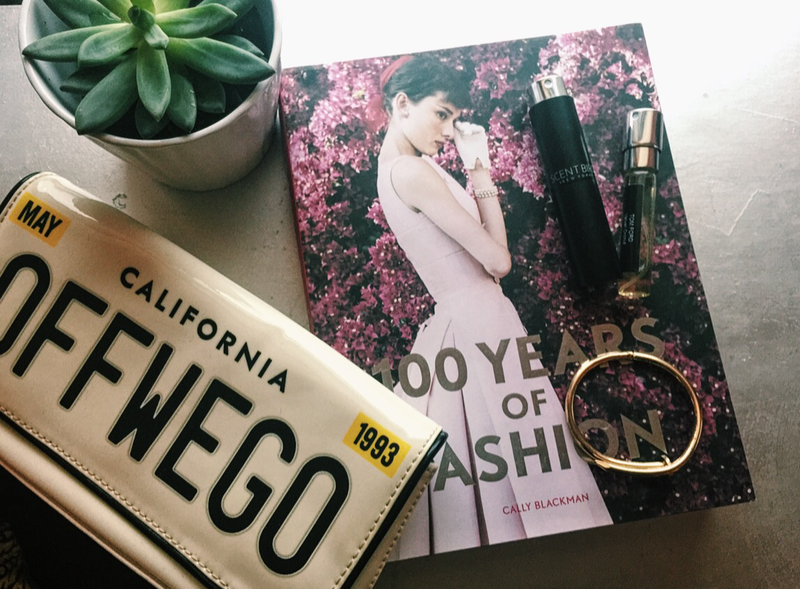 I have fallen in love with everything from Chloe to Tom Ford, Marc Jacobs to Jo Malone. Now this habit of changing my scent can be one pricey hobby with these fragrances average about $100 a pop. So Iam so excited that I have found the BEST monthly subscription I have every signed up for. 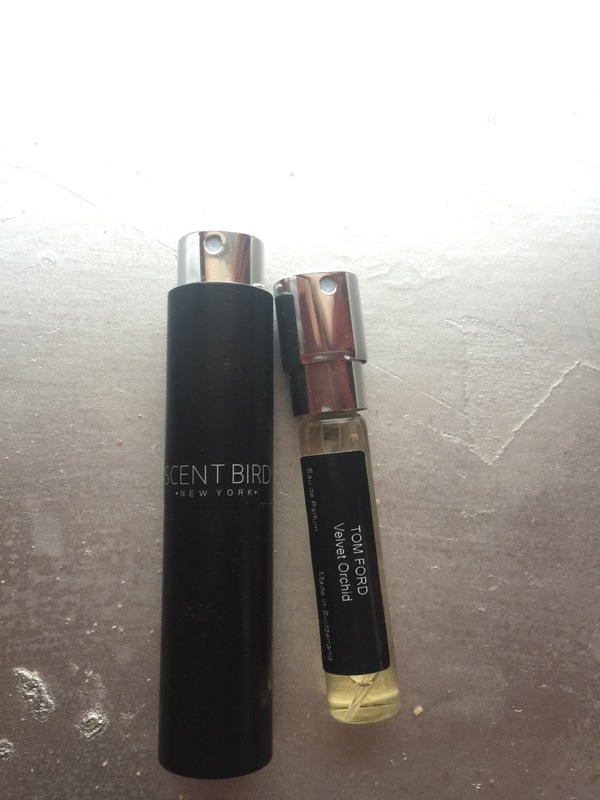 Its called SCENTBIRD. You not only get a month supply of designer perfume of your choosing but its only $14.95 a month!!!! You select what fragrances your want on which month and its the perfect purse size. If you fall in love with the scent so much that you want to purchase a full bottle you also get a $15 off code thru scent bird. Your first order you get an awesome travel case for your scent and then you get the vials every month that you can easily replace into the case. This is worth the money and a must have for every person. PLUS there is a mens subscription of cologne too! Below is a link to sign up and get to smelling fab.